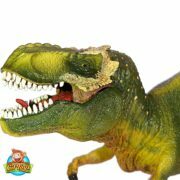 – The king of Tyrannosaurus Rex T T dinosaurs is finally here! 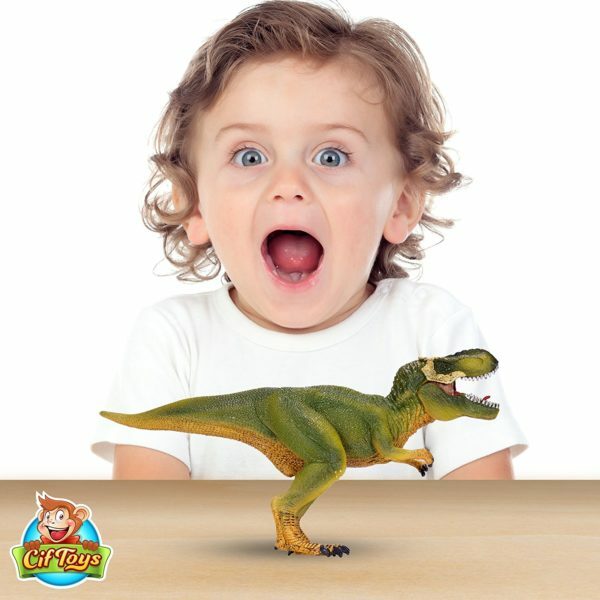 – surprise your child with a realistic action figure of the legendary tyrannosaurus rex dinosaur by ciftoys! Designed with great attention to detail, our t-rex toy is not only eye-catching but also educational, since it will help spark your child’s curiosity about dinosaurs and the Jurassic era. 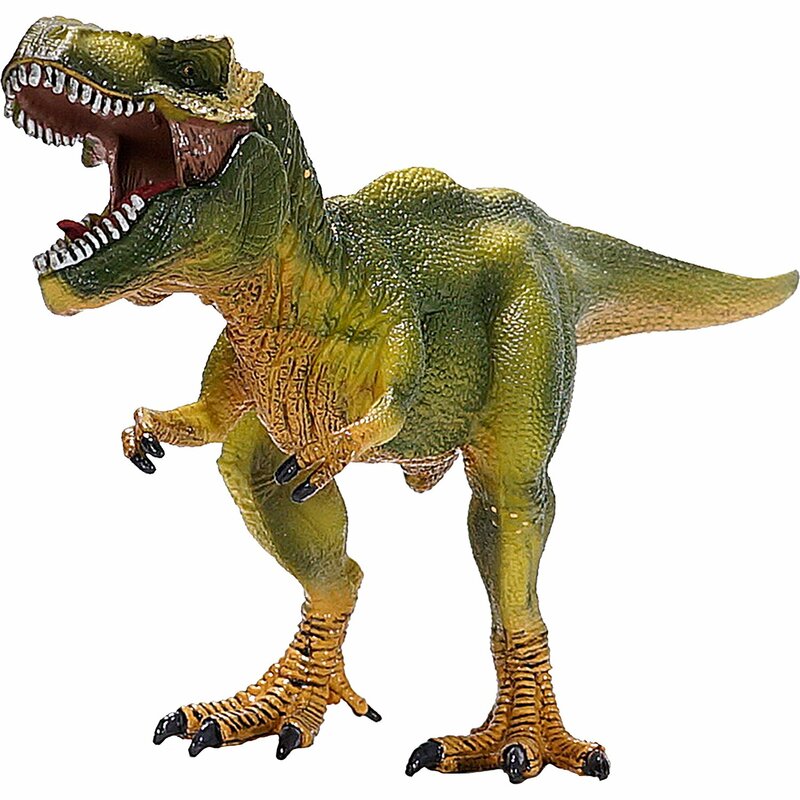 – Tyrannosaurus Rex Dinosaur Toys! – The CifToys premium T-Rex dinosaur toy is just like the real dinosaur! Your child will be amazed by the glowing jaw and eyes of our ultra-realistic dinosaur king! 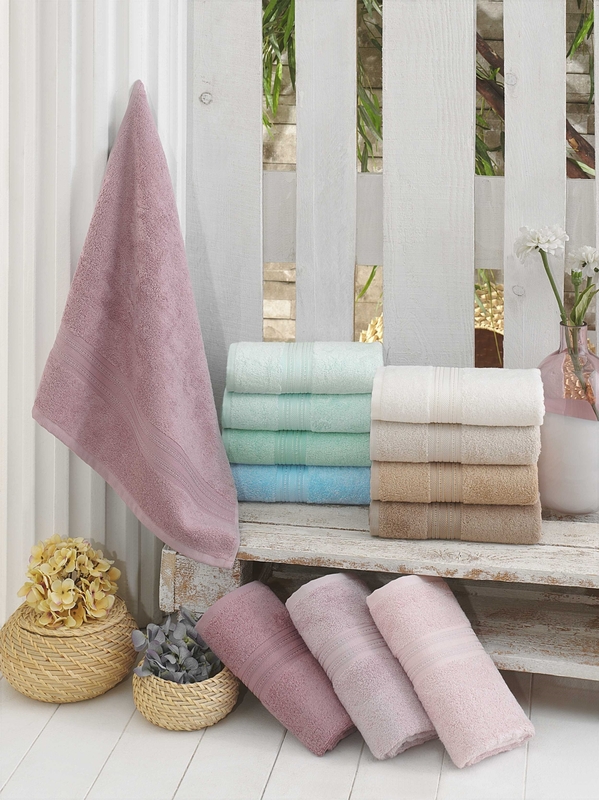 – Skin-safe & hypoallergenic materials! 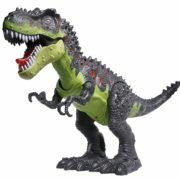 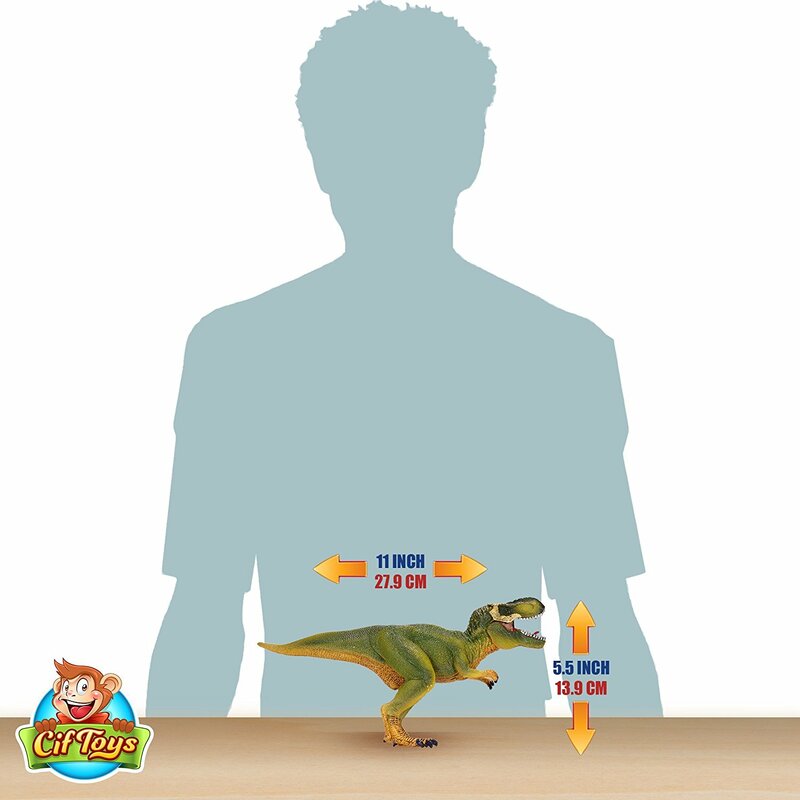 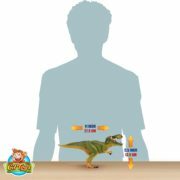 – our spectacular tyrannosaurus rex figurine is made of ABS plastic so it can endure any playful abuse from your toddler without skipping a beat. 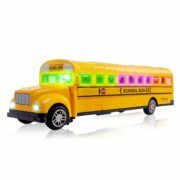 Plus, the realistic details and lifelike colors will enhance the experience! 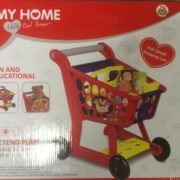 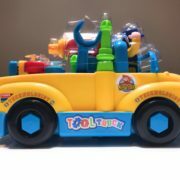 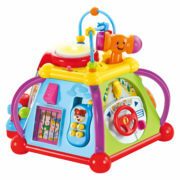 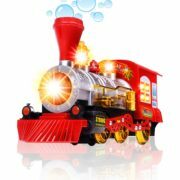 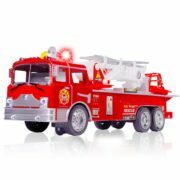 – The perfect gift for children! 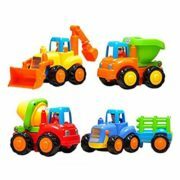 – looking for a great gift for you son, daughter or grandchildren? 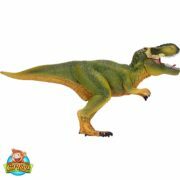 The stunning design will offer your toddler endless hours of dinosaur fun! Ideal for both kids and adults, the CifToys tyrannosaurus rex action figure will also make a great addition to your dino collection!